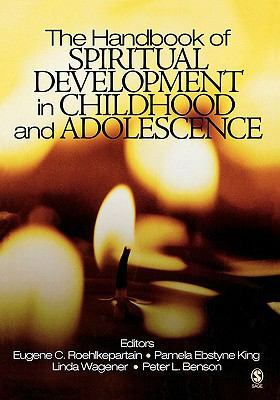 Drawing together the work of leading scholars focused on spiritual development in childhood and adolescence, this volume demonstrates that spiritual development. It represents diverse traditions and approaches from multiple disciplines such as psychology, human development and family studies, sociology, and religious studies.Benson, Peter L. is the author of 'Handbook Of Spiritual Development In Childhood And Adolescence ', published 2005 under ISBN 9780761930785 and ISBN 0761930787. Loading marketplace prices 106 copies from $17.28 How does the rental process work?